What Is The Most Scenic National Park? 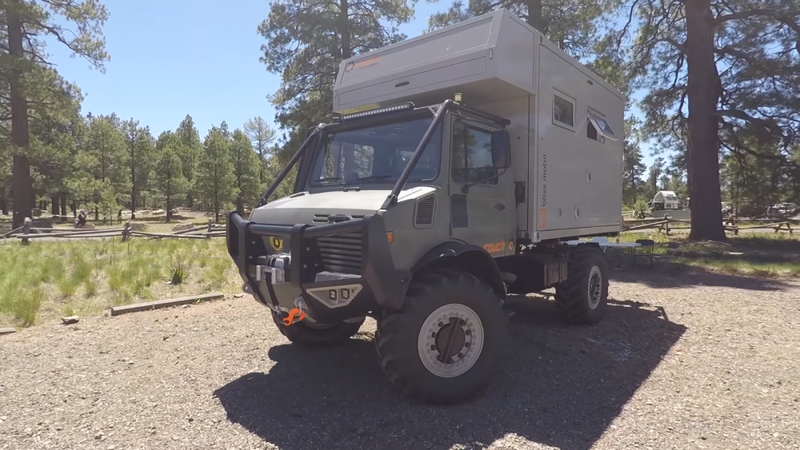 These off-road vehicles from the 2017 Overland Expo West are some of the coolest rigs we've ever seen. Off-road enthusiasts, if you haven’t already been to Overland Expo, you have no idea what you’ve been missing. 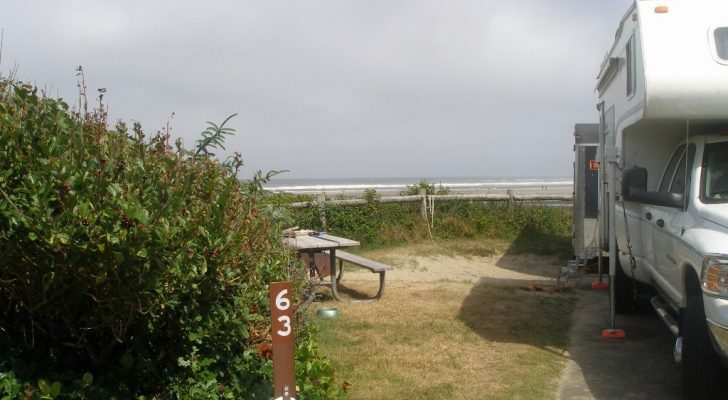 These semiannual three-day events showcase hundreds of vendors, adventure vehicles, camping equipment, and classes where you can learn more about four-wheel drive and motorcycling. 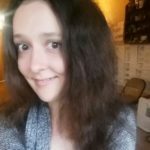 The western Expo is held just outside of Flagstaff, Arizona every May, and by October the smaller eastern Expo kicks off near Asheville, North Carolina. In case you missed this year’s event out west, we rounded up ten of the coolest off-road vehicles that were on display. If you’d love to attend yourself, check out their website here for more info on the eastern Expo coming up this fall. Watch the full tour on Youtube here. 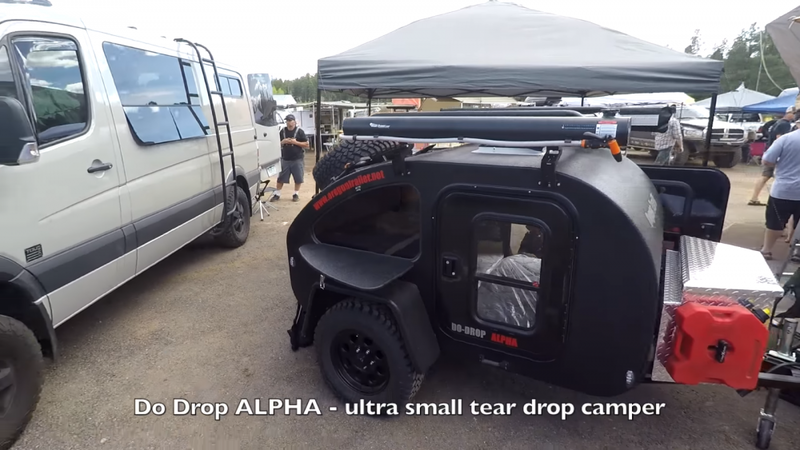 Alberta-based company Overland Explorer builds these off-road campers to last. They’re made with durable composite materials including powdered coated aluminum and polymer for the cabinets. Around back, drawers pull out for storage and a 12-volt cooler keeps food and beverages cold. Inside, a double bed sleeps one or two comfortably, LED lights illuminate the space, and the windows are built with a pull-up screen and pull-up shades for privacy. 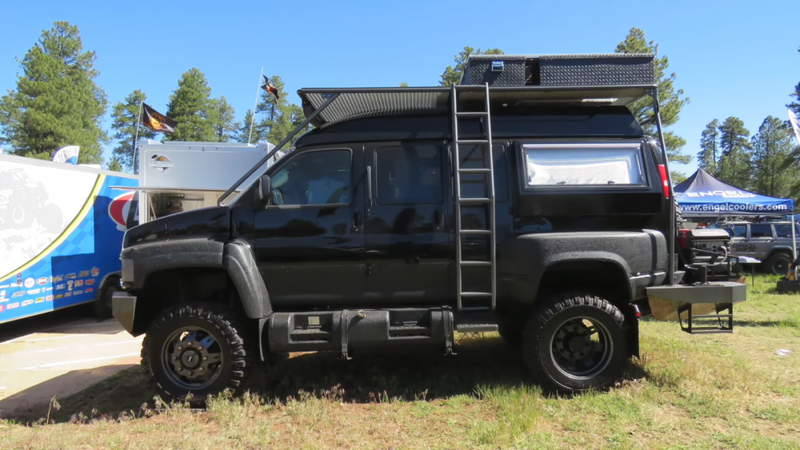 These off-road vans from Missouri company Global Expedition Vehicles are beastly. The specialty vehicles come with a full-length roof rack accessible by ladder on both sides and large aluminum boxes on the top for additional storage. Watch the full tour on Youtube. XP Camper showed off their Cube model on the back of an old fire truck at the Expo, but it can actually be sized to fit a variety of truck chassis. Inside there’s a bed, small kitchen space, seating area with a drop-down table, skylight, and even its own shower. Check out the full tour in this video from mixflip on Youtube. 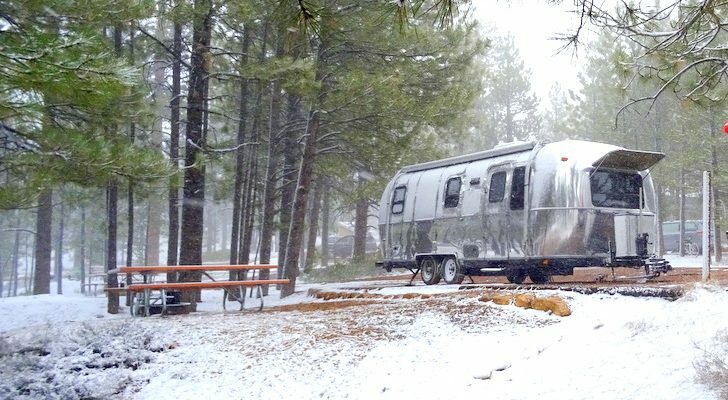 Oregon Trailr’s latest teardrop is one of their smallest models yet. 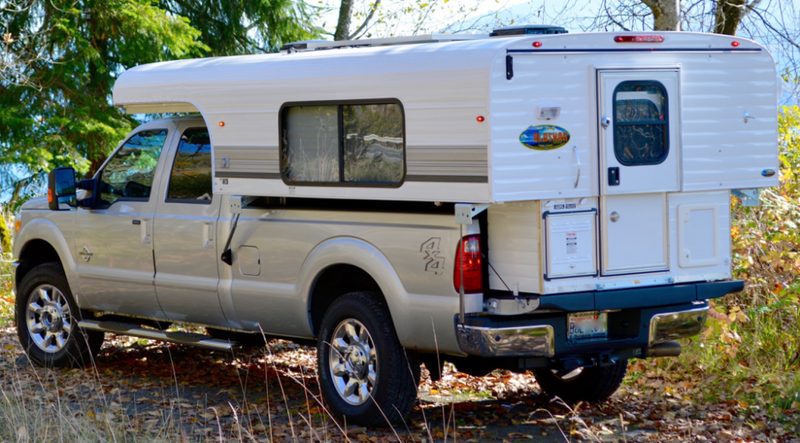 The mini camper can be outfitted to take off-road or for normal highway use. It’s minimalistic with only enough space to sleep one or two people. You can find more specs and photos over on their website. 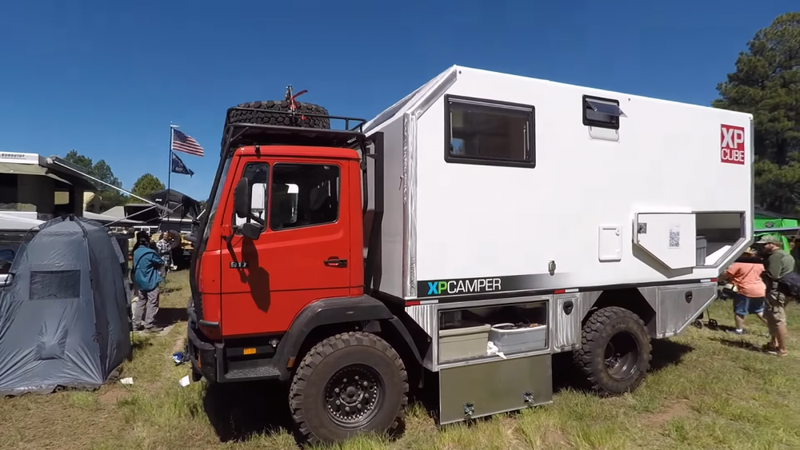 This expedition vehicle is all about “Business in the front, party in the back” with a BlissMobil camper on the back of a Unimog truck. 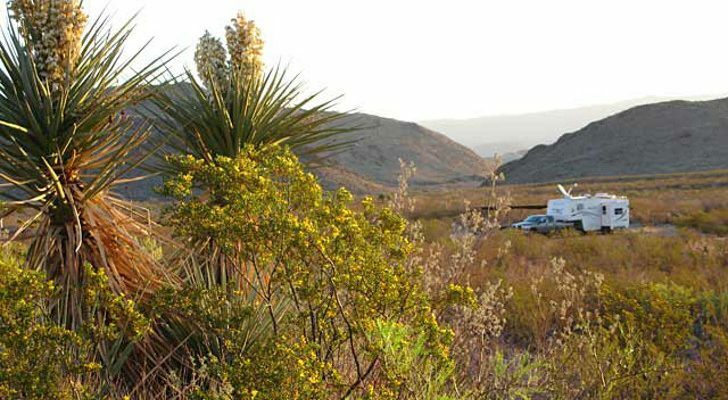 The Netherlands-based company BlissMobil designs their durable campers to fit all types of truck models. Watch the walk-through below to see the amazing interior on this machine. 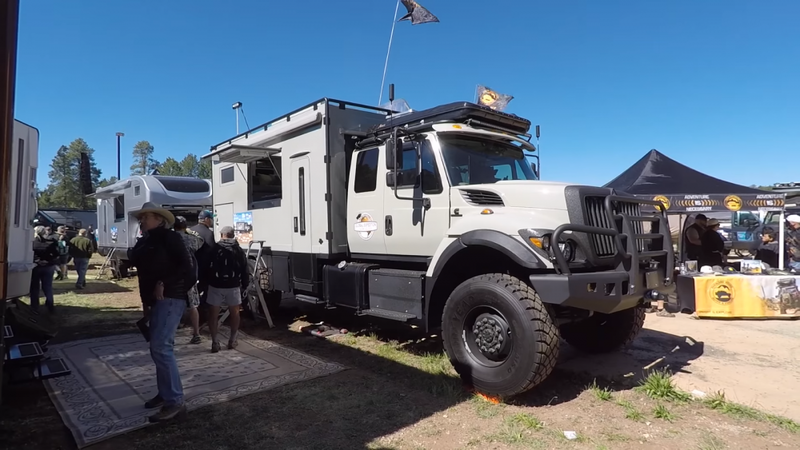 The Safari Extreme was another monster RV displayed from Global Expedition Vehicles. This massive rig has an open floor plan with a kitchen and galley made of handcrafted wood, dining booth that converts into a second sleeping area, and bedroom with a queen-size mattress. It also has a wet bath with shower and lots of cabinet space for storage. You can find more details on their website. 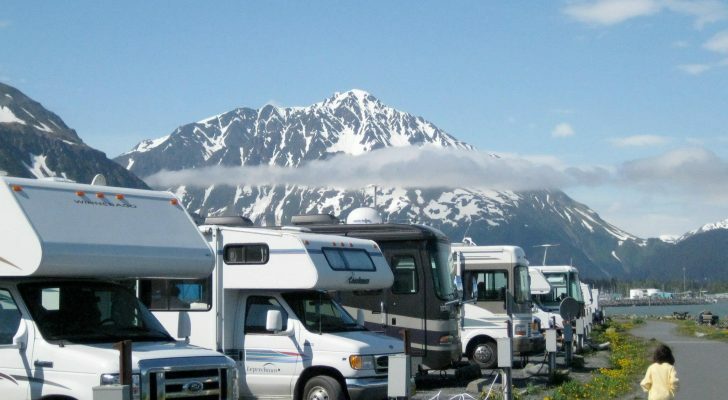 Since the 1950s, Washington-based Alaskan Campers have been the only company producing hard-sided pop-up truck campers. They’re built with the impressive ability to set up or lower down in only about a minute and a half. 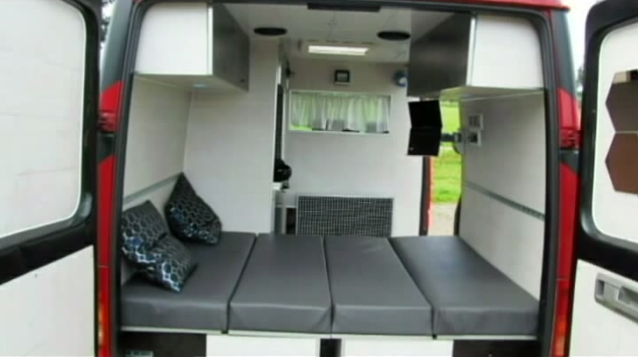 The campers are comfy inside with plenty of head room and storage space. Their walls are well insulated and detailed with hand-sanded maple trim. 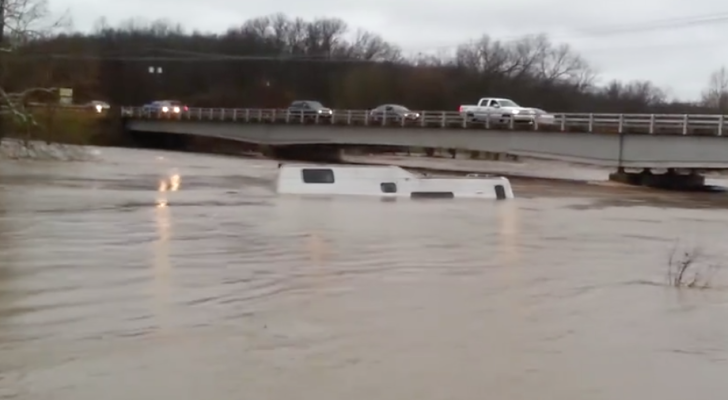 They’re also complete with a custom-manufactured mattress, stove, fridge, and sink. Though roof top tents aren’t a new concept, this hardshell design from iKamper is one of the most innovative. 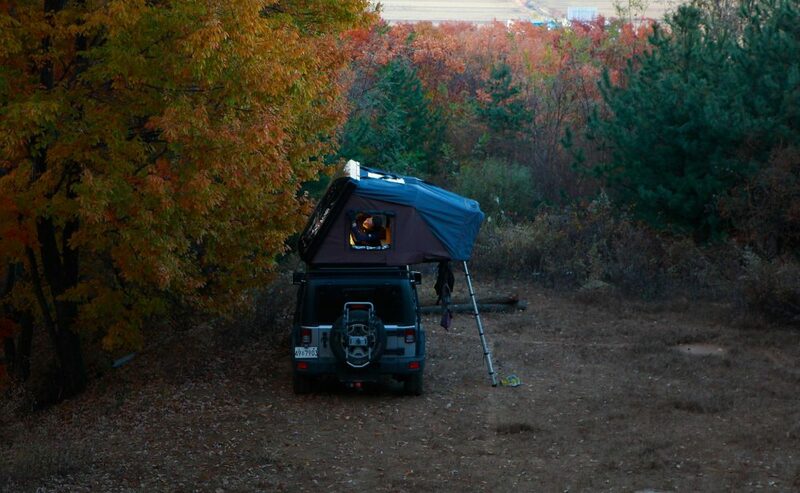 The expandable tents can fit a family of four (two adults & two kids) or three adults, and they’re compatible with most vehicles on the market. They’re easy to set up and take down in less than a minute, and offered with a variety of custom accessories. 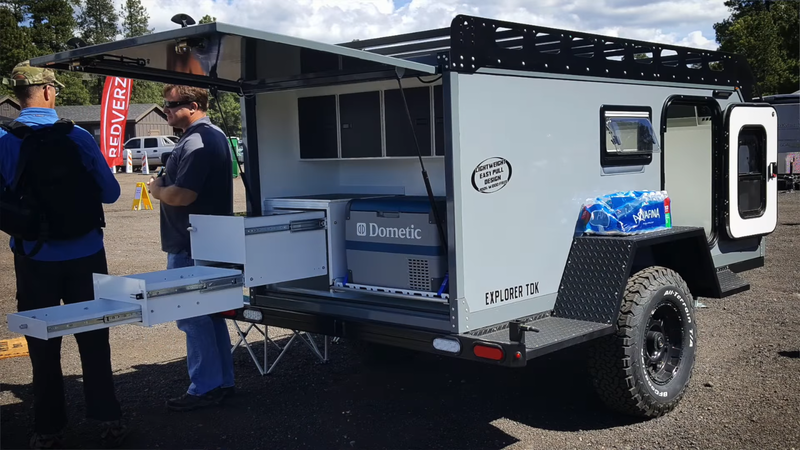 Some of their add-ons include anti-theft locks, storage shelves, awnings, and movie “stands” that hang inside the tent and hold your phone or tablet to watch your favorite flicks. 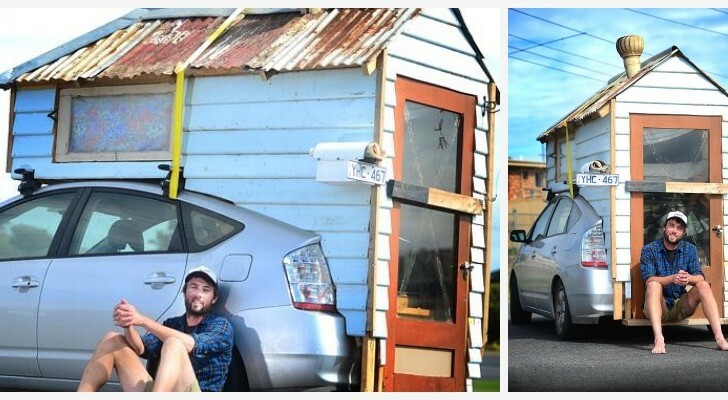 This Man Converted a Plain Looking Volkswagen Work Van Into a Stylish and Functional Home on Wheels. 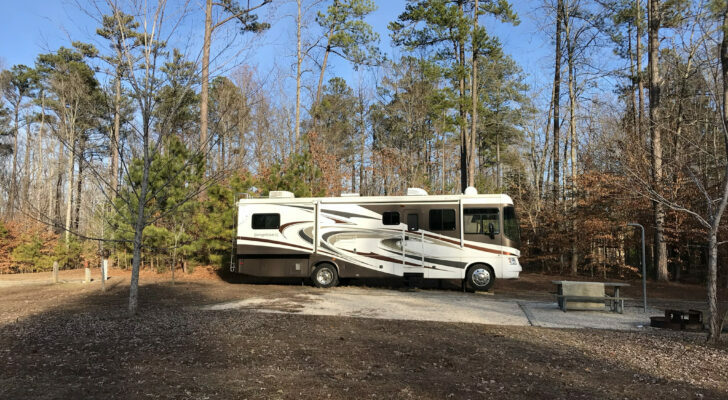 What Does The RV Lifestyle Mean To You?